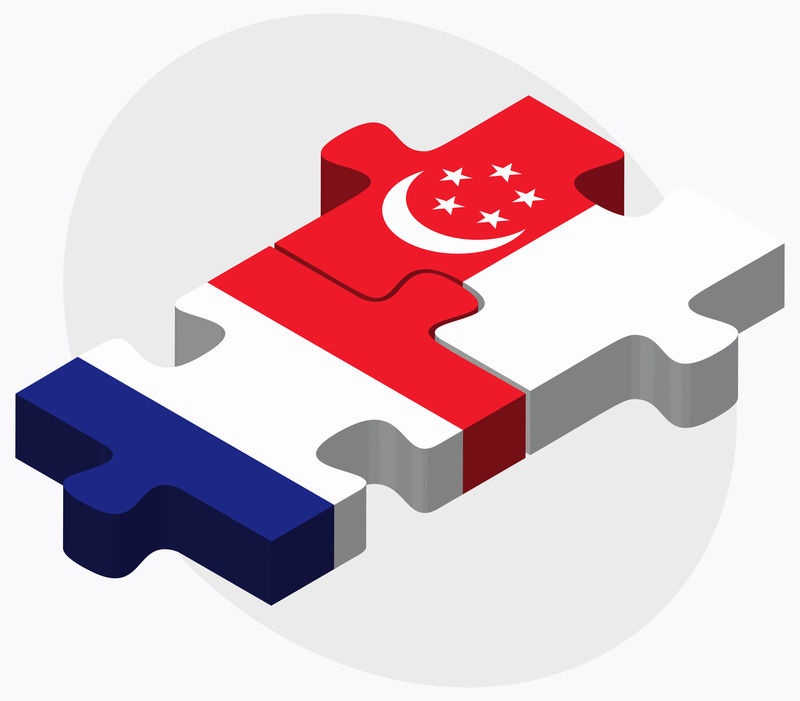 The Monetary Authority of Singapore (MAS) has signed agreements with France’s Autorité de Contrôle Prudentiel et de Résolution (ACPR) and the Autorité des Marchés Financiers (AMF) to enhance fintech co-operation between both countries. ACPR is responsible for supervising the banking and insurance sectors in France, while AMF is an independent public authority responsible for ensuring that savings invested in financial products are protected. Gérard Rameix, AMF chairman, calls the deal a “newly established fintech bridge between France and Singapore” and “an important step for innovative players willing to develop their activities internationally”. The trio’s deal provides a framework for sharing information about emerging trends, potential joint innovation projects, and regulatory issues pertaining to financial services. The framework also allows authorised firms in the two nations to help their understanding of regulatory requirements in each jurisdiction. The fintech world has developed a penchant for amicable activities, but MAS has a certain élan for cordial agreements. It recently established a co-operation framework with the Financial Services Agency of Japan (JFSA); and signed a co-operation agreement with Abu Dhabi Global Market. Last year, MAS opened its purpose-built fintech innovation lab – known as Looking Glass @ MAS; and signed an agreement with the Swiss Financial Market Supervisory Authority (FINMA) to foster more fintech co-operation. On 12 January new EU regulations on securities financing will take effect. Local regulators including France's AMF have warned financial institutions to be ready for the new rules, which require greater transparency. SGQR will be adopted by 27 payment schemes. Risk management and controls were “unsatisfactory”. In her new column for Banking Technology, Devie Mohan, a fintech market strategist, looks at how Singapore has created a fintech ecosystem that is a major threat to the ones in London and Berlin.